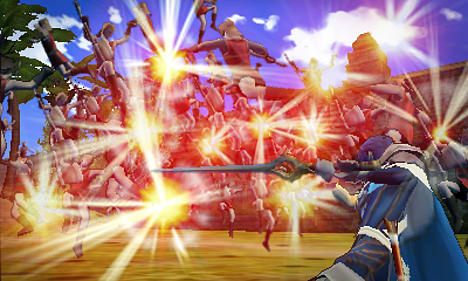 Fire Emblem meets KOEI TECMO GAMES’ Warriors series: Fire Emblem Warriors is being developed separately for both the Nintendo Switch and New Nintendo 3DS consoles, which includes the New Nintendo 3DS and New Nintendo 3DS XL. It’s being developed by the team that created Hyrule Warriors. 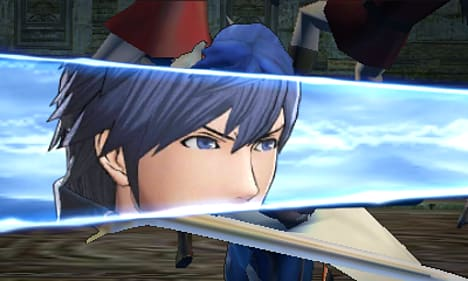 Please Note: Fire Emblem Warriors on Nintendo 3DS is only playable on New Nintendo 3DS family systems, including New Nintendo 2DS XL. This title is not playable on 2DS consoles.